The fact that smoking is unhealthy, probably everyone knows. Unfortunately, the real extent of the damaging effects of smoking on health is always forgotten or just suppressed. 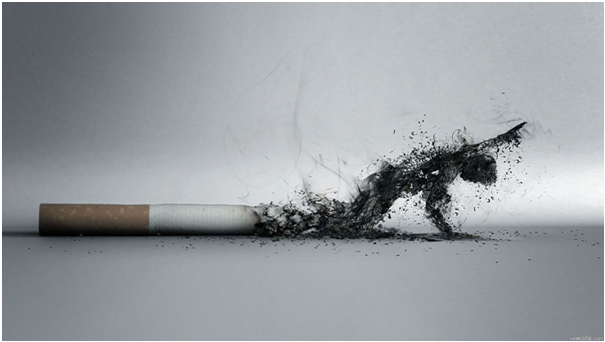 Below you will find an overview of the adverse effects of smoking on health.